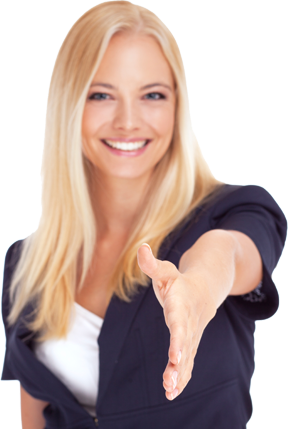 Hard Money Lenders who will work for you to provide you with the best possible rates and terms. We are better than the bank, we’ll go to bat for you, to personally show your loan criteria to over 200+ professionals that will provide their best rock bottom terms and conditions. Underwriting is fast and easy; with closing is just a few days. Loan Rate for Self Employed Loans are from 4.99% APR. Call Level 4 Funding for loan for self employed borrowers, from $50,000 to over $50,000,000. We are brokers and have a wide array of sources to fund you next project. Better than the bank we will promote your project to find you the best rates and terms.